Founded in 2012, Gentlemen of Distinguished Nature has quickly proven to be a strong force to be reckoned with in the entertainment industry. With an edgy urban flare and a strong executive team, G.O.D.N. has been able to establish a solid brand supported by some of the industry's most recognized heavyweights. With the sky as the limit, the Gentlemen of Distinguished Nature brand is focused on giving the world nothing but the best in quality and artistic vision. This is the new era - The Movement of G.O.D.N.! G.O.D.N. Apparel's uniquely sophisticated take on urban and pop cultures allow the company a huge advantage in delivering a fresh perspective on contemporary fashion! The line boast of prestigious attire bearing the exclusive signage, which has become synonymous with today's street savvy fashion forward gentlemen! With a variety of offerings to choose from, we’re sure you’ll be happy shopping with us. Look around our website and if you have any comments or questions, please feel free to contact us. We hope to see you again! Check back later for new updates to our website. There’s much more to come! 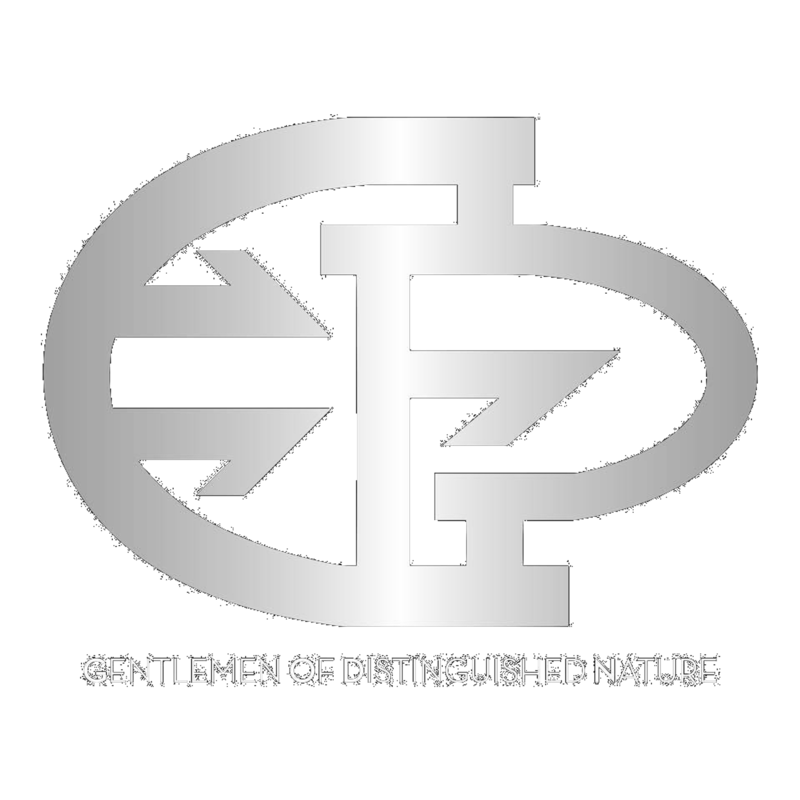 Copyright © Gentlemen Of Distinguished Nature. All rights reserved.